British players are the top priority for Spinland. 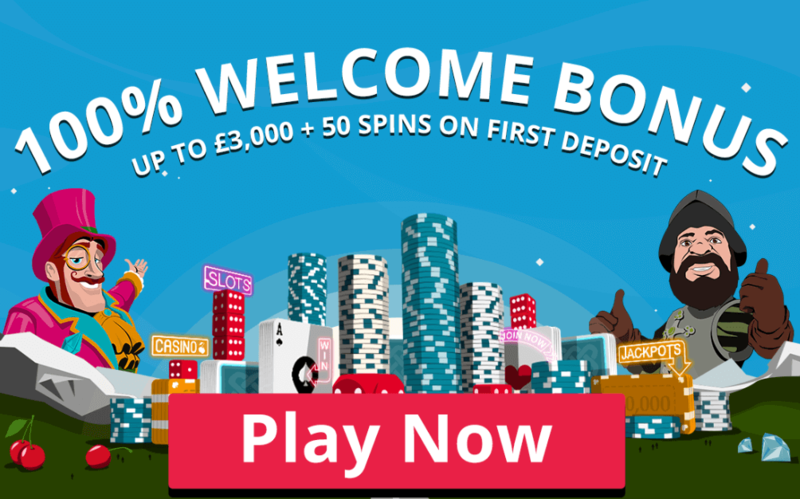 Join this casino and get a first deposit bonus of 100% up to £3000 + 50 spins on Starburst. There’s nothing easier than to get it! Just claim the promotion from our page, register on the website and make a payment greater than £20. All the funds obtained, together with the deposited amount and the spins value have to be wagered 35 times before a withdrawal can be performed. Winnings obtained from spins can be cashed out to a maximum of £100.